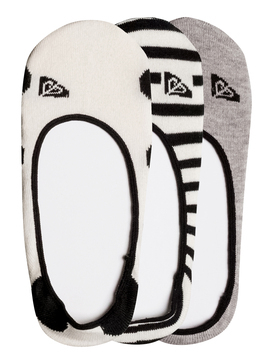 Can you name a better sensation than to put your feet in a toasty, clean pair of socks? We can’t either! We love tights and socks, and we have an amazing collection for you to choose from! As sock-lover’s ourselves, we understand that keeping your feet warm and cosy is a challenge, and one that we have accepted proudly. With a broad selection of styles, fabrics and colours, our amazing collection of women’s socks is almost as a dream come true. We always aim for perfection, and we do our homework: we are always on the hunt for new generation technology, and we combine it with the latest fashion in order to bring you the socks that you will want to wear every day. 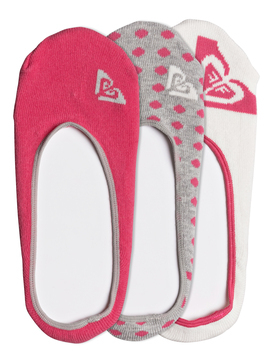 We don’t leave any aspect to chance: for us, designing and manufacturing women’s socks is a serious matter. We know that low quality socks can make you feel uncomfortable all day long, and they can also derive in excessive transpiration and even bad smell. As a brand that focuses on women who want the highest quality in each of their fashion accessories, we have made it our goal to create a vast and fun collection of women’s socks in which you can find something that perfectly matches your particular needs. Before releasing each model, we test them against the highest international quality standards, so we can guarantee that they will properly perform in a wide variety of conditions and situations. 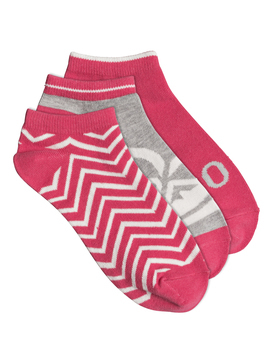 When it comes to ladies socks, you want to have a few different ones, according to the weather and what you are wearing. This is why, in our collection, you can find fluffy socks, cashmere socks, trainer socks and even wool socks for the really cold winter days! But this is not all: we also have patterned tights so you can wear your favourite skirts, and even welly socks. As a dedicated team of designers and tech specialists, we know what’s best when it comes to socks. Our cotton socks are ideal for everyday use, because they are light and cosy, and our ankle socks can be worn with any type of shoes. And we also have an excellent collection of women’s tights so you never have to worry about the weather! Performance and durability are two of the characteristics that every pair of our women’s socks share, and we want you to be able to enjoy whatever you are doing, without ever having to worry about your feet! Make a smart purchase and go with a brand that has been creating fashion for women for a long time. With all the experience we have under our belts, you can expect to find a perfect pair of women’s socks, and you know your satisfaction is guaranteed. 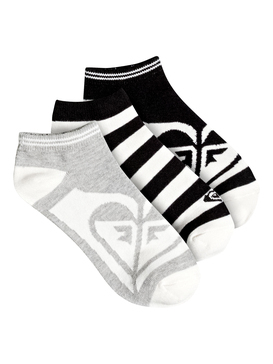 Don’t waste any more time with low quality socks, and take a look at Roxy’s collection right now! Yes, you don’t even need to leave your home! Buying women’s socks and women’s tights has never been this easy. Our website offers a perfect shopping experience, with a dedicated customer support team to guide you in every step of the way! Don’t hesitate any longer and get your socks to your doorstep in just a few days.